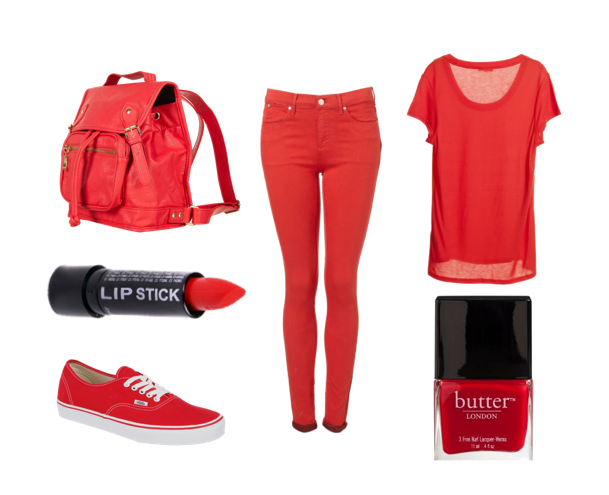 Literally, it would be hilarious to wear all red. Can you tell I don't dress girly very often? It's a good job I'm single; I think I'd scare boys off wearing these outfits, espesh the red traffic light one at the top. Love the sweater with the heart on!